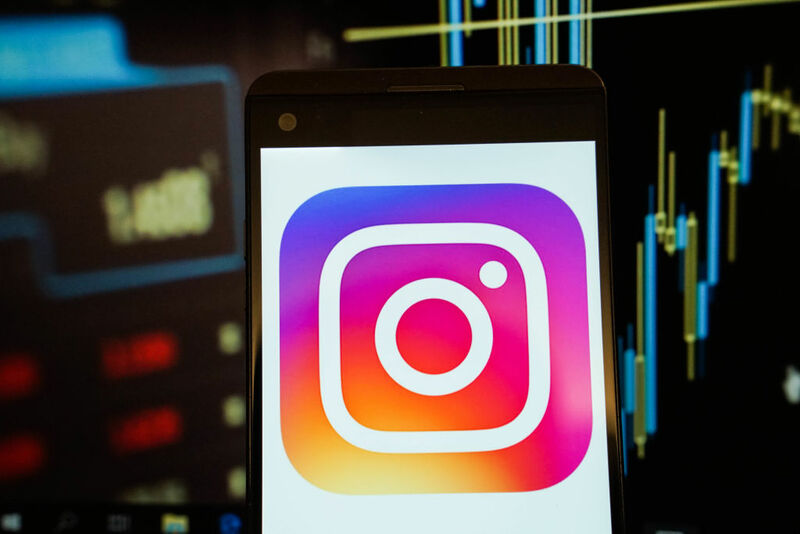 Instagram mistakenly rolled out a horizontal scroll feature, and people freaked out. Scientists explain why — and what this can teach us about strengthening our brains. I’m about to delete the @instagram app. fr. this is the worst thing i’ve ever seen. But we stand to gain a lot if we remain malleable in the face of change, even as it relates to a sideways scroll on Instagram. “Changes in how we interact with the platform force us off of autopilot and make us think about what we are doing,” she says. Instead of seeing it as another annoyance, adds Jeffrey Schwartz, M.D., author of You Are Not Your Brain: The 4-Step Solution for Changing Bad Habits, Ending Unhealthy Thinking, and Taking Control of Your Life and co-author of the forthcoming The Wise Advocate: The Inner Voice of Strategic Leadership, we can call upon our executive function to generate the energy we need to override habitual responses. “Learning to do that regularly will enable you to reframe your inner narrative, strengthen your brain and enhance your adaptive responses,” he says. Stay up to date or catch-up on all our podcasts here. Stephanie Fairyington is a senior staff writer at Thrive Global. A New York-based journalist, her work has appeared in The New York Times, The Atlantic (online), The New Republic (online), The Boston Globe, and several other publications. She lives in Brooklyn, NY with her spouse Sabrina and daughter Marty.